Enrichment Opportunities - RJH S.T.E.A.M. MANY Enrichment opportunities are available for those interested. Points range from 1-30! Try some…they are fun! - eCybermission is a national Science, Technology, Engineering, and Mathematics (STEM) challenge for grades 6-9. Students work in teams to identify an authentic problem within the community and work towards a solution to the problem. Students must research and conduct experiments and/or design an engineering solution to the problem. Mission folders are completed and submitted for judging. State, regional, and national awards may be won! Challenge site. Prizes may be won! 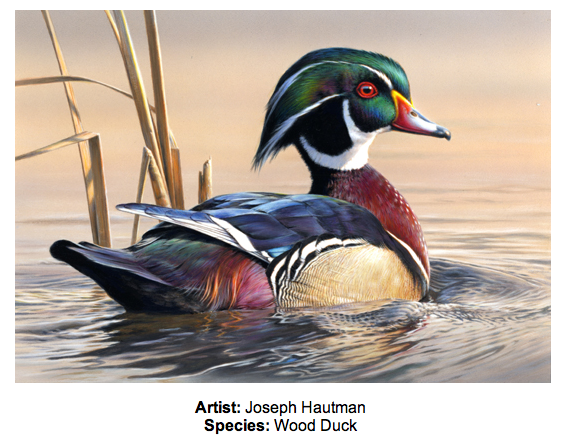 information can be found at the US Fish and Wildlife Junior Duck Stamp Competition site.